Description: No. 3 and Williams Rd. Top floor spacious 3 bdrm + den/storage and 1.5 baths with 1075 sq ft. 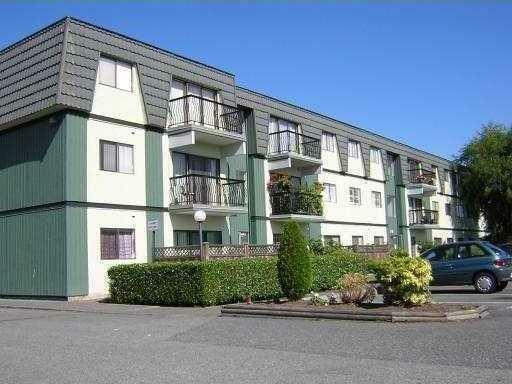 Newly renovated bathroom and kitchen, laminated wood flooring and east facing balcony. 36 yrs well managed leasehold property. Maintenance fee includes property tax, heat, hot water. High ranked McRoberts Secondary. Close to shops and transits. Rentals allowed.